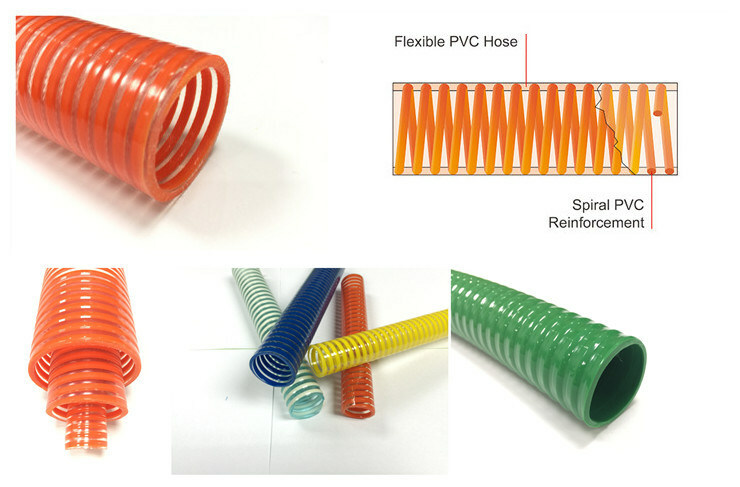 Heavy Duty PVC Suction Hose is also called helix suction hose, spiral reinforced suction hose, water pump suction hose, oil suction and delivery hose, debris suction hose, trash pump hose and vacuum hose etc. Which is heavy duty PVC suction hose designed for high pressure suction or transfer in general industry applications. The Spiral Suction Hose is widely used for heavy duty suction and delivery of water, sewage, oil, greases, debris, gravels in construction buildings, mining industries, water pump industries, and other general industry applications. 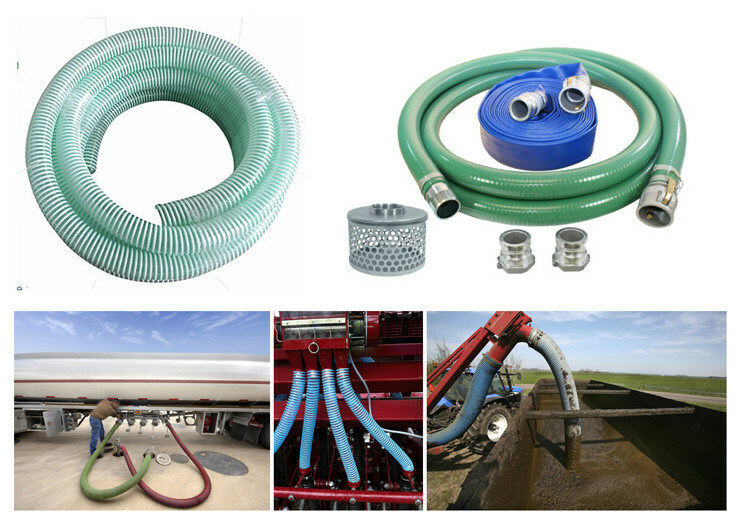 This kind of suction hose can be used for collection of waste on environmental waste trucks, pumping the contents of grease pits, sewage collection, lubricants and most light chemicals. 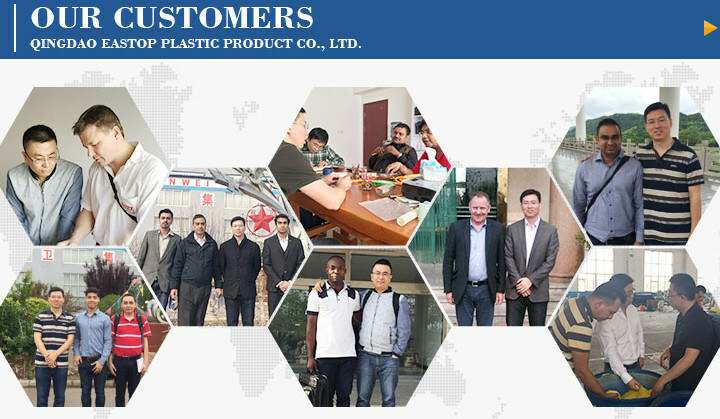 General purpose hose, weather and abrasion resistant, smooth tube prevents materials blockage, smooth outer provides easy dragging, clear wall provides easy inspection of materials flow, different lengths available, ideal replace for bulkier and heavier ply-wrapped rubber hose.